British summer time may be pretty much done and dusted for another year, but there are still a few weeks of European sun to be had if you’re lucky. I’ve rounded up five of the best hotels and resorts I’m adding to my bucket list, all no more than a 4 hour flight away. 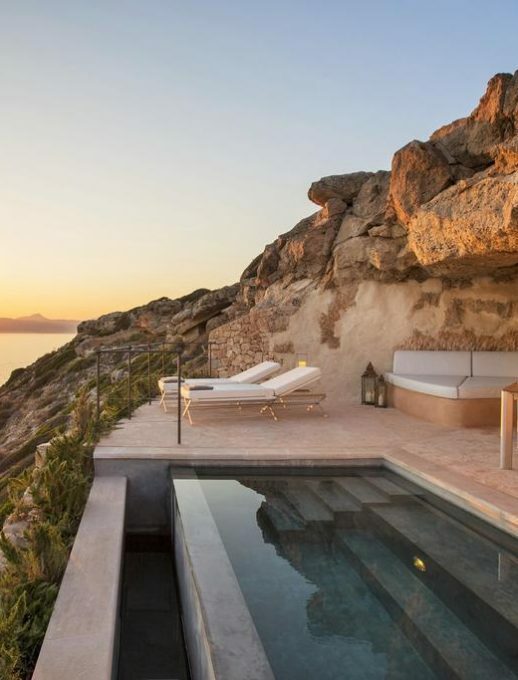 Perched on the edge of the cape’s cliffs, looking out to the Balearic Sea which boasts some of the best sunsets around is this gem of a hotel. This former military fortress has been transformed into a boutique bolthole in a peaceful area of Palma Bay. Navigate the hotels 88 acres by bike or golf buggy, or simply hole up in one of the charming suites and laze the day away. For those who like to get out and explore, Es Trenc beach is a short drive away and has a great seafood restaurant overlooking the dunes. 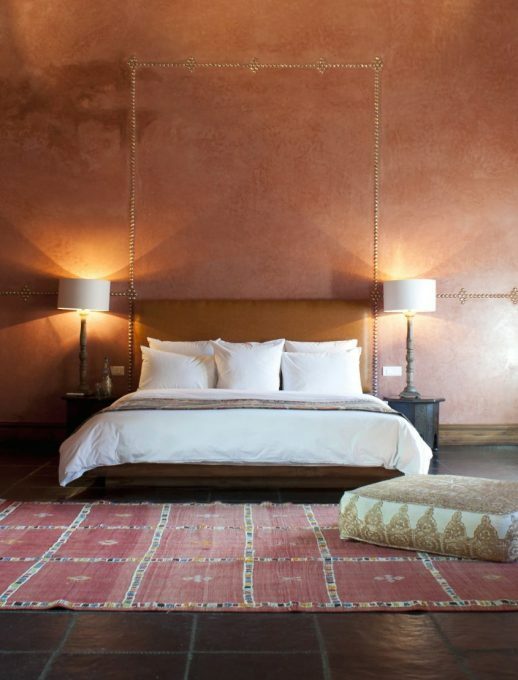 Casa Cook has been garnering plaudits for it’s chic boho design since it’s opening last summer. 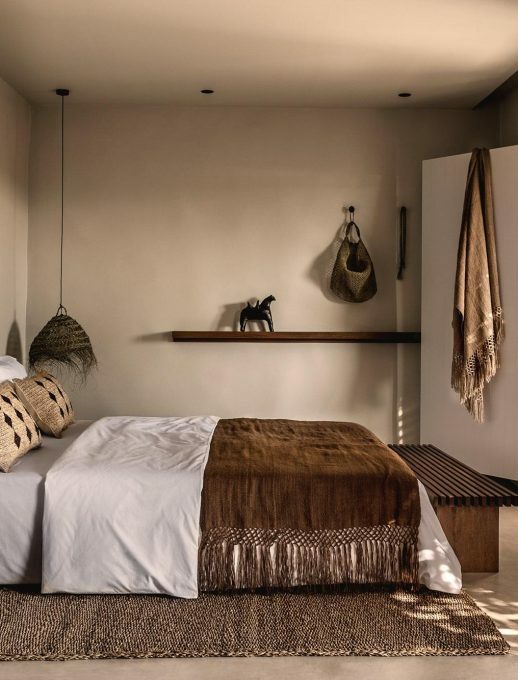 Set on a beachfront along the Aegean Sea, this upscale boutique hotel blends contemporary and minimalist design without losing touch of the Greek way of life. Inspired by the Greek parea – a gathering of friends – the hotel’s village-like plan is designed for the perfect balance between private and shared. With a spa, beach club and plenty of activities such as horse riding and paddle boarding, you can be as active or relaxed as you like. Croatia’s hippest boutique hotel is located in the secluded pine scented Lozna Bay on Hvar. The old restored farmhouse blends seamlessly into nature with traditional materials and outdoor showers. 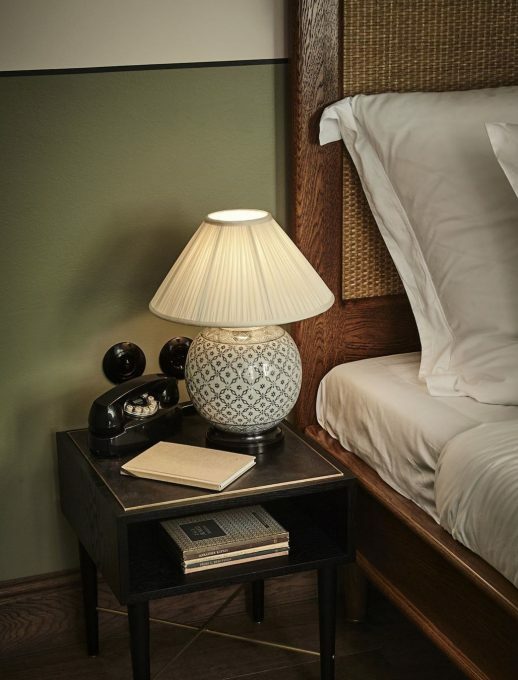 All three room categories – Baby, Junior or Large Suite – offer all the amenities of a luxury boutique hotel and come equipped with air conditioning, separate WCs, minibar with espresso/tea making facilities, a balcony and TV and Bluetooth speakers. On an island known for its party scene, this little hideaway is the perfect spot to take some time out and simply relax. Copenhagen’s latest luxury boutique hotel is due to open this autumn and I for one am waiting with baited breath for the official opening date. Copenhagen is one of my favourite city destinations, maybe it’s the ‘Hygge’ and I can already tell I’m going to love the newest edition to the city’s hotel scene. Already flagged as the new mingling hub of Copenhagen’s cultural scene, expect plush boutique salons decked in lavish crushed velvets, beautifully handsome rooms & suites, bespoke furnishings, commissioned floral prints, an informal street-side eatery with a cute walled garden and a fabulously creative rooftop conservatory that is set to become the town’s luxury design magnet for those in the know.